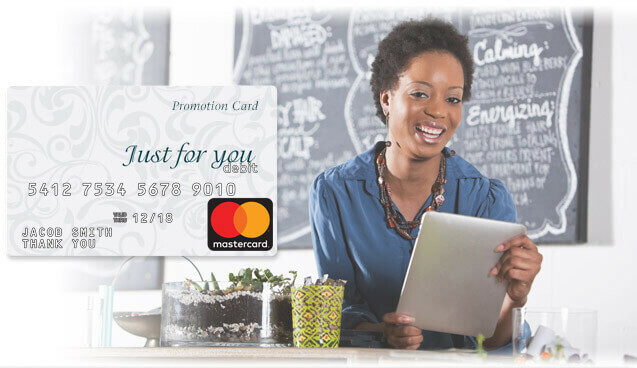 We have provided reward cards for hundreds of consumer and client promotions. Typically the lowest value on a promotional card is $10. Anything less than that amount is usually not motivating enough to get a customer to take action. The most common types of promotional programs we see are consumer services that are highly competitive such as energy and telecom offerings, or B2B client programs.